I love comfort food, the actual food and more importantly- the concept of it. I love that everyone has their own different version for their own personal reasons. 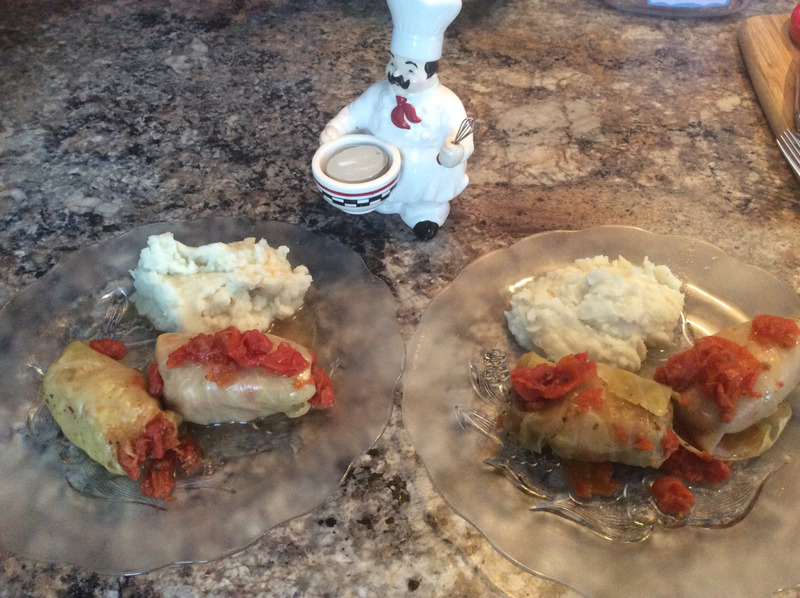 My comfort food is stuffed cabbage rolls and mashed potatoes. 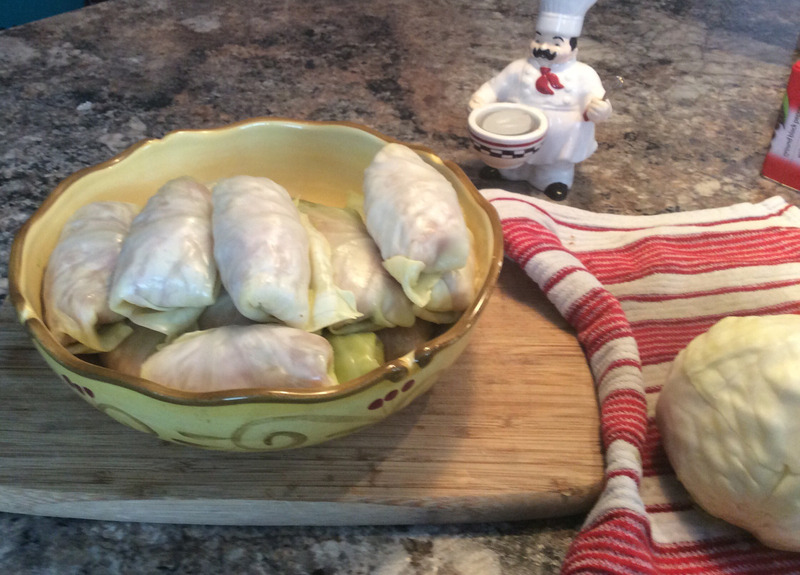 They are inexpensive, can feed a small army, freeze well and are gluten and dairy free. 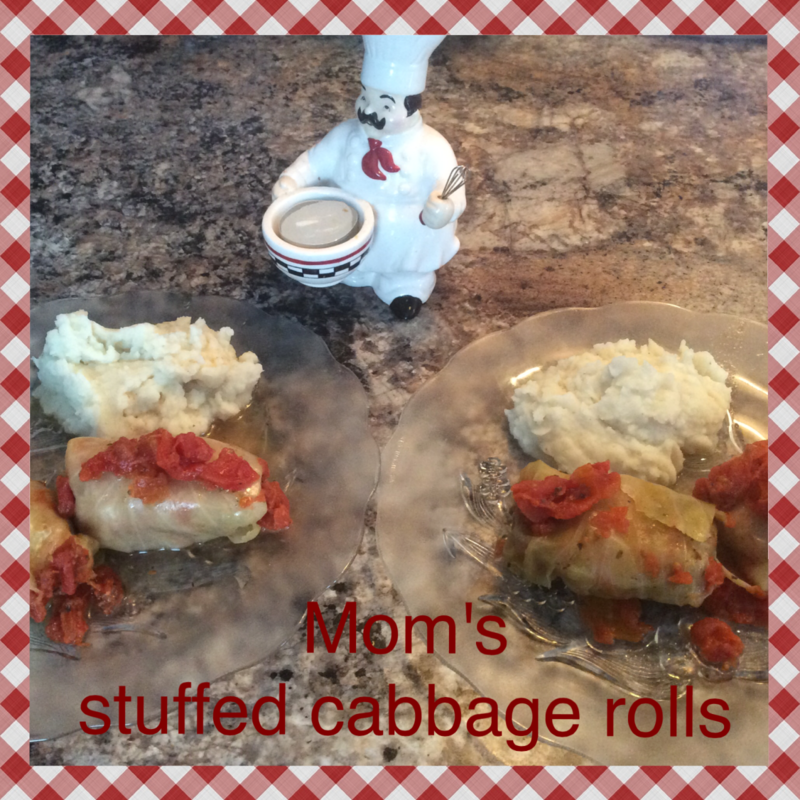 My mom’s cabbage rolls are simple, delicious and taste like home. I usually put mine in the pot midday and let the simmer until dinner time. This recipe is perfect just the way it is for a crockpot (although I did mine on the stove), but if you didn’t have all day they would be cooked through in about and hour. 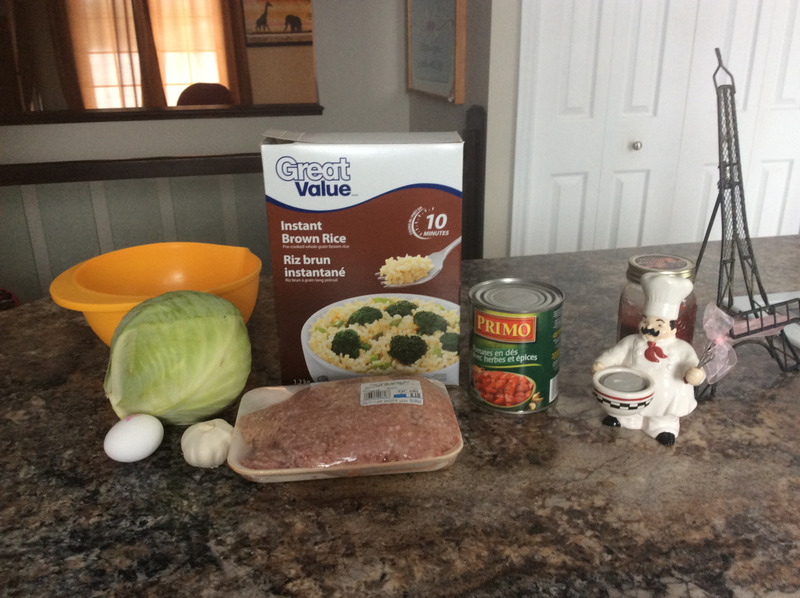 Here are the ingredients: Cabbage-1 whole head Ground meat (Mom uses 3/4 beef, 1/4 pork. I used pork but Turkey would work great too) Garlic-minced Egg Rice Canned diced tomatoes Salt, pepper, oregano. 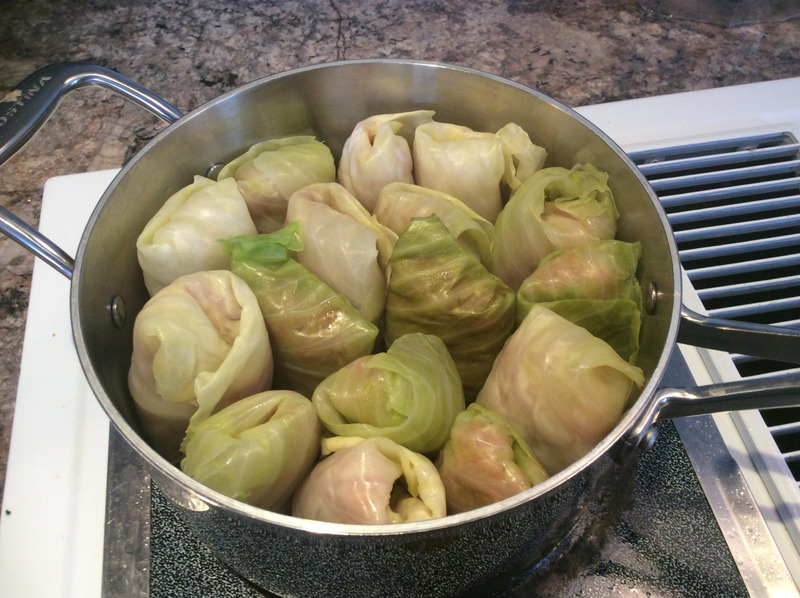 Step 1: Cut the bottom off of the cabbage and place Bottom side down in a pot with about an inch of boiling water. Put the lid on the pot to steam the cabbage. While the cabbage is steaming, place the meat in a big mixing bowl. Add all other ingredients with the exception of the canned tomatoes. (Note on the rice: if you are using instant you can put it straight out of the box, if you are using regular rice you want it to be cooked first) Mix all ingredients together, I use my hands to ensure a good mix but if that makes you squeamish you could use a big spoon. Once you are done mixing, the cabbage leaves should be soft enough to work with. 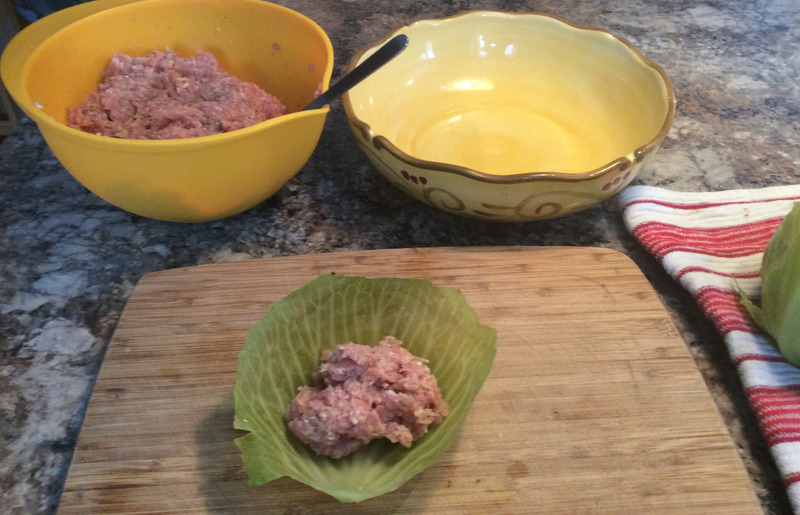 Peal an entire leaf off and put a handful of the meat mixture into the leaf. Fold the bottom on top of the meat, fold the sides in and roll until it looks like a burrito. Set aisle. Repeat until all the mixture is gone. Put the rolls standing up on their sides in a big pot. 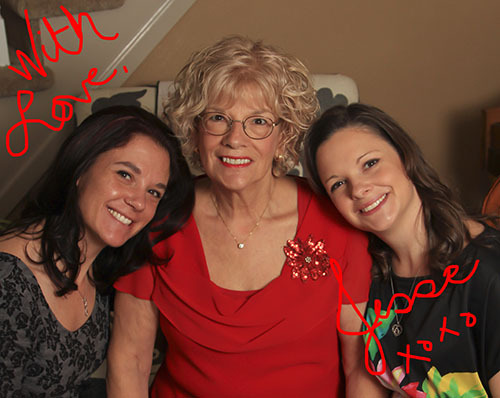 My mom taught me that you need to have them in their tightly otherwise they will come undone. 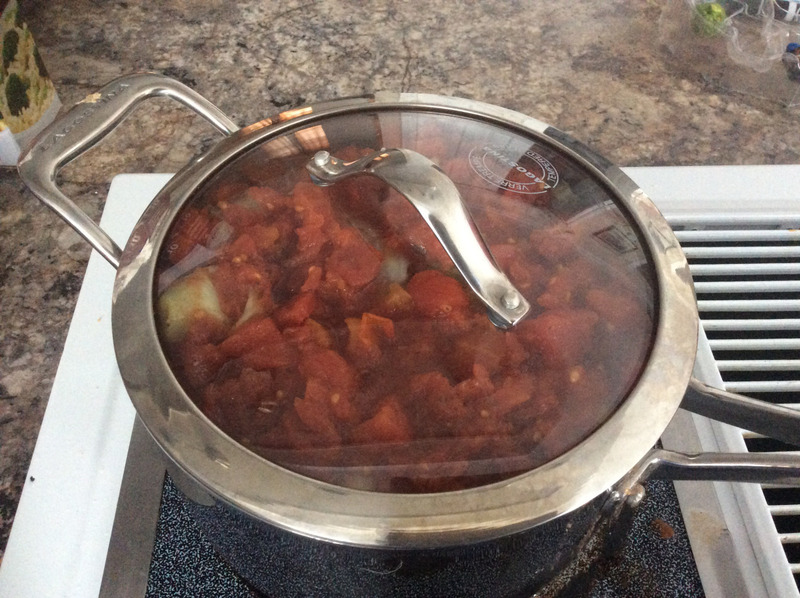 Pour the can of diced tomatoes in the pot and add water until the rolls are covered. Turn the heat on low and let simmer all afternoon for best flavour. As I had mentioned, you can cook them on medium for about and hour or so. Either way you have to watch out, the juice will boil over and make a mess. You will have to add a little more water throughout the process to make sure they don’t burn. If you are doing this in the crockpot you wouldn’t worry about any of that. Make a pot of mashed potatoes and serve hot! Tastes like home! I hope you give it a try. What’s your comfort food? Tell me about it in the comments below or head over to my sharing page to share your own! Thanks for reading!